We take customer service very seriously here at Swimwear Shack and strive to answer any queries you may have in a timely manner. Swimwear Shack employees are passionate about swimming and will be happy to answer any questions you may have. 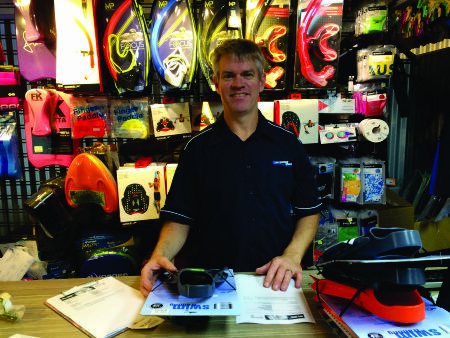 Our staff are committed to helping you find the most suitable products for your needs and we are genuinely passionate about swimming.